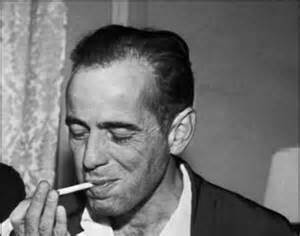 Eighty-six years ago today Knopf did the official release of a sweet little love yarn titled The Maltese Falcon. You know, the one where it looks like your girlfriend is going to prison. May be hanged. Sure, you’ll have some rough nights. But you’ll struggle through. Put a match to another smoke. . . .